Are You Being Audited by CRA? Farber Tax Solutions can help with Ex-CRA professionals, working in affiliation with tax lawyers from Farber Tax Law. A CRA audit can be an unwelcome intrusion into a taxpayer’s life. Nonetheless, audits are serious and can quickly escalate if mishandled. What Can Trigger a CRA Audit? sudden, material changes in income, credits, or deductions. Taxpayers should be mindful of their responsibility to keep all books and records pertaining to the most recent six tax years, as this is the only way to substantiate the claims made on a return. If the CRA is requesting documentation to support your returns, a failure to provide this information will almost certainly prompt the CRA to either reassess or audit your returns. How Far Back Can the CRA Audit? Generally, the CRA can audit your tax return within three years from the date your notice of (re)assessment was issued. However, this period can be extended if the CRA believes that there is a misrepresentation due to negligence, carelessness or fraud/tax evasion. Typically, audits can be classified into three main stages: the initial information gathering stage, the analysis stage, and the proposal stage. The CRA regularly audits individuals and businesses for potential errors on tax returns. Taxpayers undergoing an audit can expect the CRA to examine all relevant records and documents. These include your personal records, those of your spouse or family members, and business records such as ledgers, journals, invoices, contracts, and bank records. They may also interview you, your employees, or any individual who may have knowledge about the operations of your business. Quite often, the CRA can take advantage of inexperienced taxpayers by fishing for information unrelated to the audit in an attempt to expand its scope. 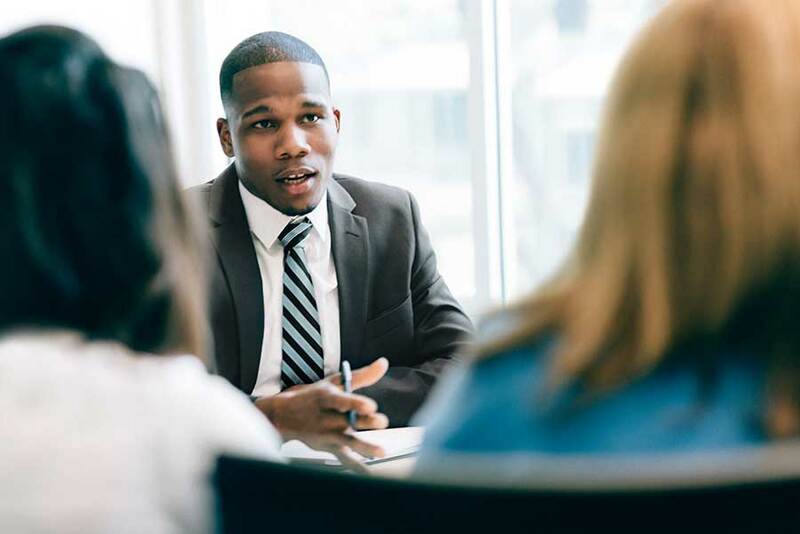 Involving an experienced tax advisor at the onset of an audit can help provide important insight and guidance during the preliminary audit information gathering process. Following the information gathering stage, the CRA auditor will take all books and records back to analyze and follow-up as needed with additional questions and requests. This analysis by the CRA can take over a year to complete. Follow-ups are quite common and can be problematic for taxpayers who are unprepared for the nuances of tax law and dealing with the CRA. Trusted tax advisors who are familiar with CRA audits can be very useful in navigating CRA tricks and traps. Following the analysis stage of an audit, the CRA issues a proposal letter outlining their findings and adjustments. Taxpayers typically have 30 days to rebut the proposal letter, following which the audit is finalized and concluded. This is a critically important stage for taxpayers looking to resolve the matter quickly and easily. Matters unresolved at this stage will need to be disputed through formal objections which can delay resolution. Engaging an experienced tax advisor to respond to the proposal letter is crucial for taxpayers seeking a speedy resolution. Once an audit has concluded, the CRA will issue reassessments to reflect any adjustments made. They may also decide to assess a taxpayer for gross negligence penalties if it is determined that the adjustments were because of fraud or negligence. In addition, interest charges will apply on any adjustments resulting from the reassessment. Taxpayers who disagree with an audit’s findings can file an official dispute, contesting the results, known as a Notice of Objection. A taxpayer must file an objection within 90 days by submitting a formal appeal in writing. To learn more about how our team can assist in the objections process, Contact us to book a free consultation. Farber Tax Solutions offers a range of services to help you navigate an audit, no matter where you are in the process. 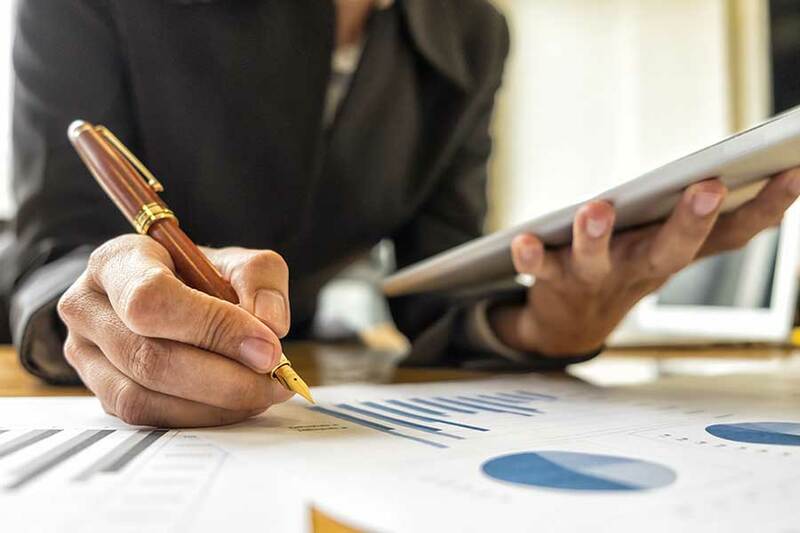 Our representation includes communicating with CRA auditors on your behalf and facilitating the submission of requested information, as well as accompanying clients to their audit meetings and preparing them for CRA interviews. Once the auditor issues a proposal letter, we will identify areas of improvement and make additional submissions to secure a more favorable outcome. We understand that being audited can feel invasive and unfair. Our team of ex-CRA staff working in affiliation with tax lawyers from Farber Tax Law bring extensive experience to ensure that your audit goes smoothly and that your rights as a taxpayer are respected. We are committed to supporting you throughout the entire audit process and are here to help at every step of the way.